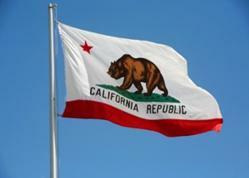 We need to stop the chemtrail spraying of Sacramento County and the entire state of California ASAP! 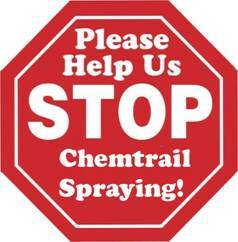 Chemtrails, Chemical trails or Aerosol spraying, are a very real threat to Sacramento County, and humanity on a global scale and must be stopped. 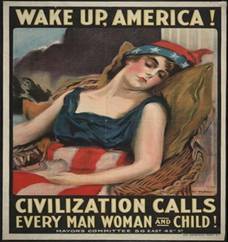 The so-called “elite” want people to go back to sleep -so the message is don’t worry, there is no secret plot. “As one specialist noted, ‘By the year 2018, technology will make available to the leaders of the major nations, a variety of techniques for conducting secret warfare , of which only a bare minimum of the security forces need to be appraised. One nation may attack a competitor covertly by bacteriological means, thoroughly weakening the population (though with a minimum of fatalities) before taking over with its own armed forces. 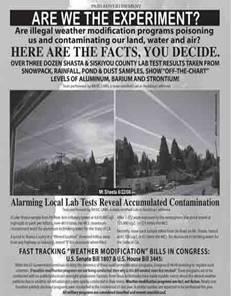 Alternatively, techniques of weather modification could be employed to produce prolonged periods of drought or storm….” p. 57. 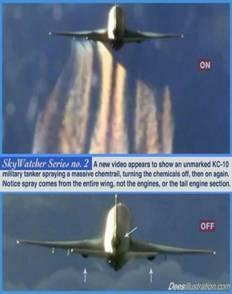 Chemtrails in Sacramento over a 30 minute span. 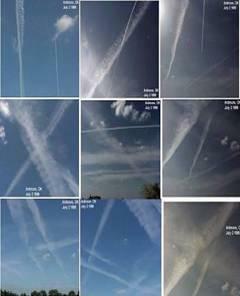 Wanted to focus primarily on the five Chemtrails flying in the similiar pattern. San Francisco Sacramento California Chemtrail Video Log 02/19/09 Part 1 Chronicling a day of chemtrails . 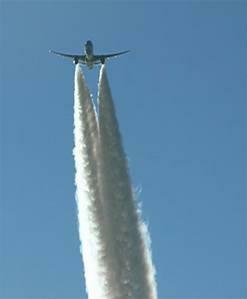 Another day of Chemtrail sparying in Sacramento . 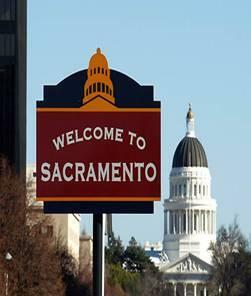 Seventh straight day of spraying in my area Sacramento . 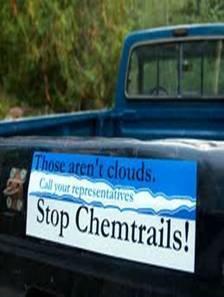 Woke up this morning for the second straight day of Chemtrails . Here is a quick video of what was in the sky. Recorded this quick footage in South Sacramento 7/31/2009. 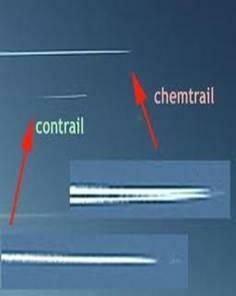 Chemtrails ? The X in the beginning of the video stayed visible for 3-4 hours. 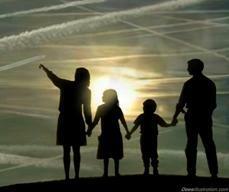 While taking the kids to school this morning I spotted around seven Chemtrails in the Easterly sky. Quick morning video of Chemtrails that I seen when I woke up this morning. Not the best because of the bright morning sun.